Our West Bloomfield family & cosmetic dental office is committed to assisting you and your family in achieving optimal dental health. We offer patients a comprehensive list of general, restorative and advanced cosmetic dental services to meet the needs of the whole family, from children (2+ years) to adults and senior care. A standard of excellence in personalized dental care enables us to provide the quality dental services our patients deserve. We provide comprehensive treatment planning and use restorative and cosmetic dentistry to achieve your optimal dental health. Should a dental emergency occur, Dr. Tarnopol will make every effort to see and care for you as soon as possible. 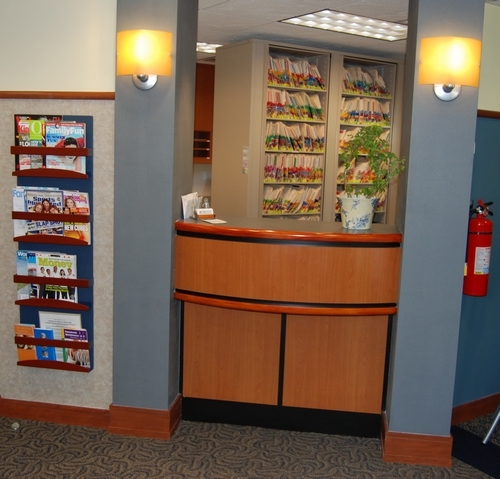 Infection control in our West Bloomfield dental office is also very important to us. To protect our patients and ourselves, we strictly maintain sterilization and cross contamination processes using standards recommended by the American Dental Association (ADA), the Occupational Safety and Health Administration (OSHA), and the Center for Disease Control (CDC). Building a foundation of trust by treating our patients as special individuals is vital to our success. 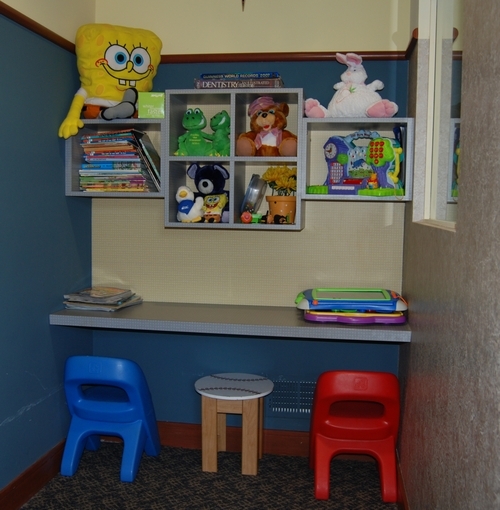 We understand how uneasy some patients, especially children, may feel about their dental visits, and how we can make a difference in providing a relaxing, positive and even fun experience. Dr. Marc Tarnopol and his entire team are dedicated to providing you and your family with excellent, personalized care and service to make your visits to our West Bloomfield family dental office as comfortable and pleasant as possible. Make an appointment today in our West Bloomfield family & cosmetic dental office by calliing 248-363-5600....we’ll give you a reason to smile!